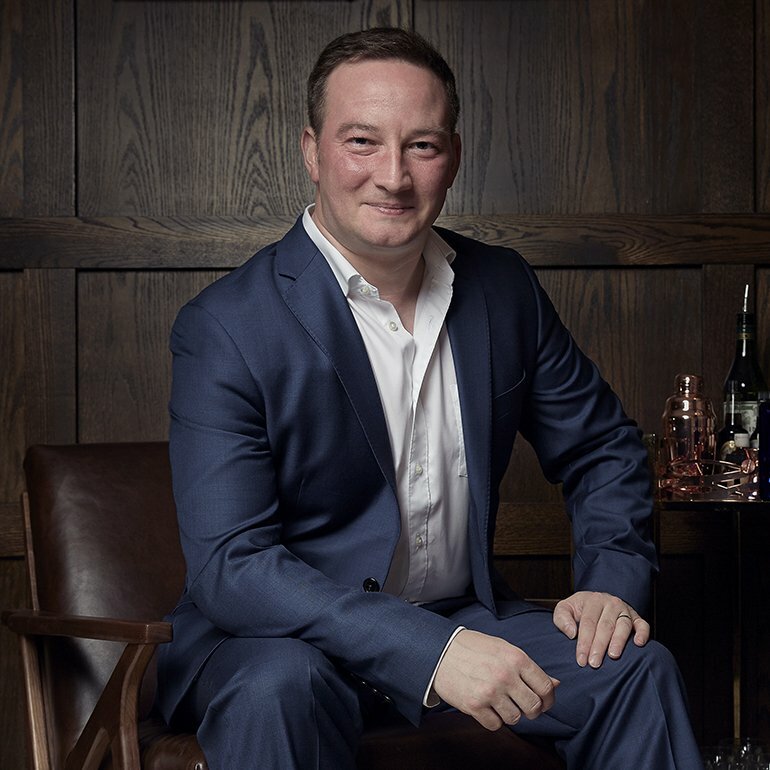 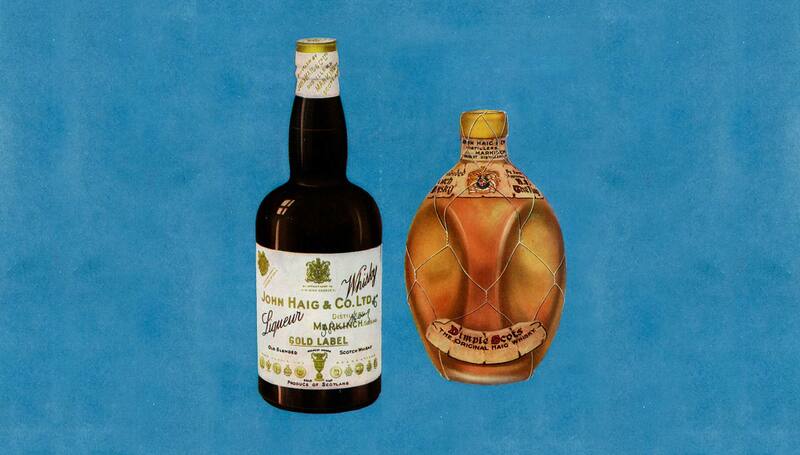 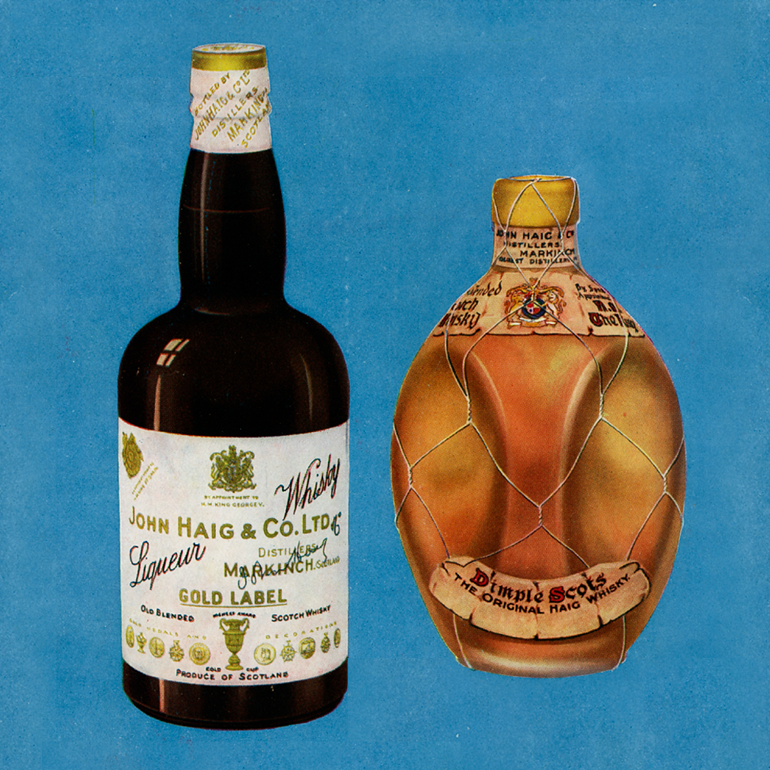 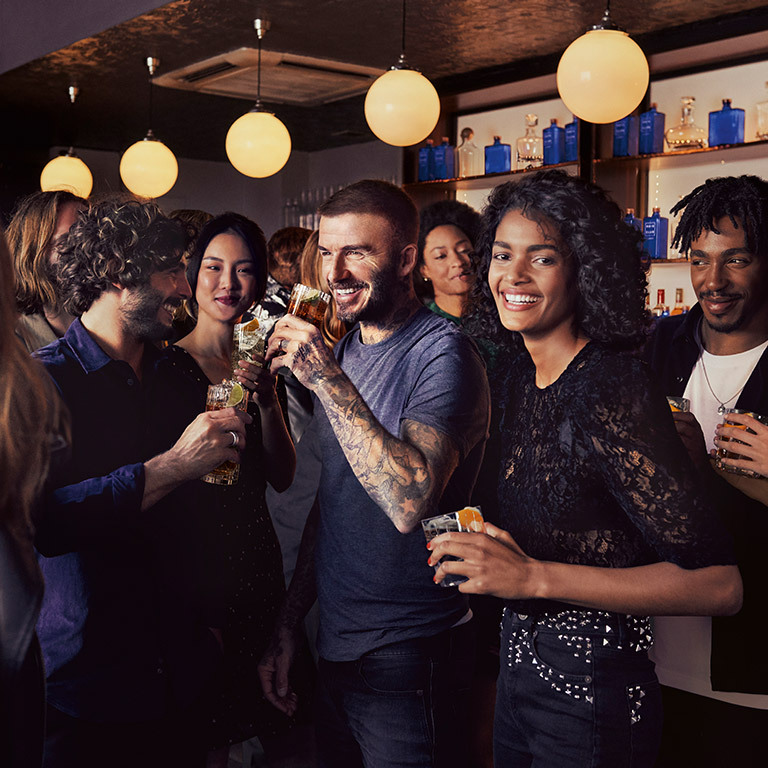 The story of Haig Club is one of innovation that goes back 400 years (with Robert Haig who began distilling in 1627), although it really begins with Haig founder, John Haig, who registered the company in 1824. 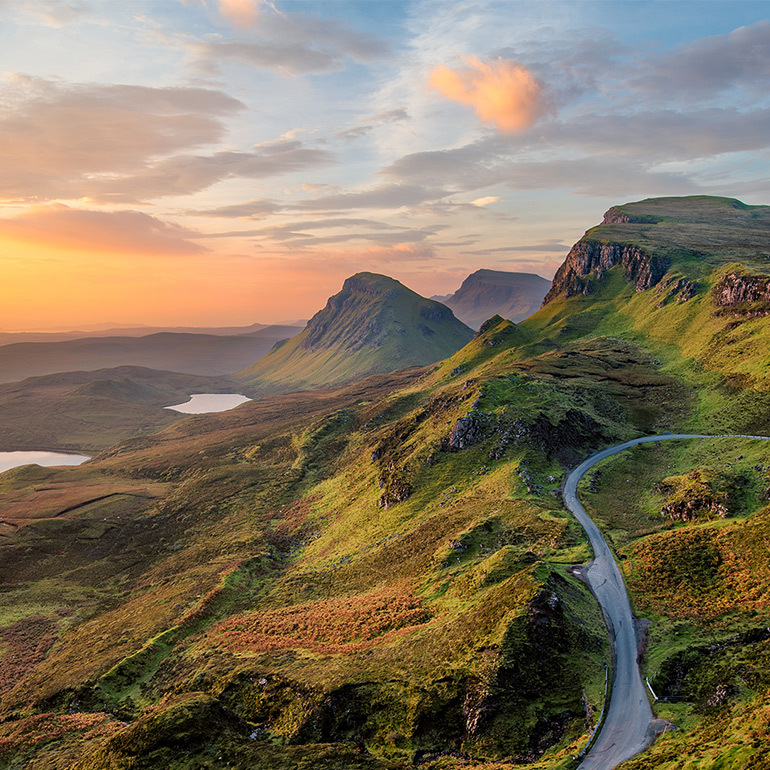 John held a firm belief that just because something had been done a certain way for 200 years didn't mean it couldn't be improved upon, and he set about proving his point by establishing Cameronbridge. 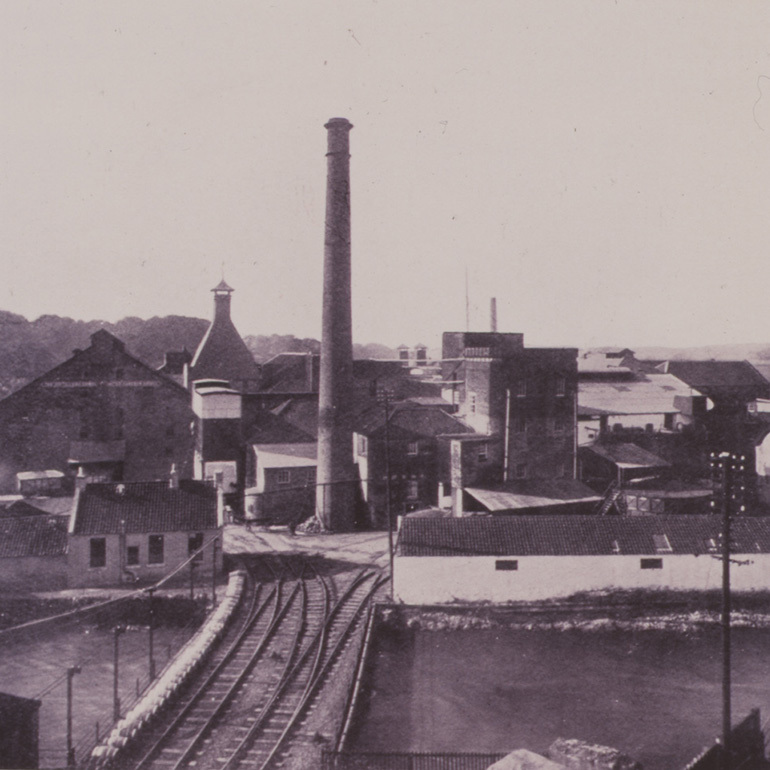 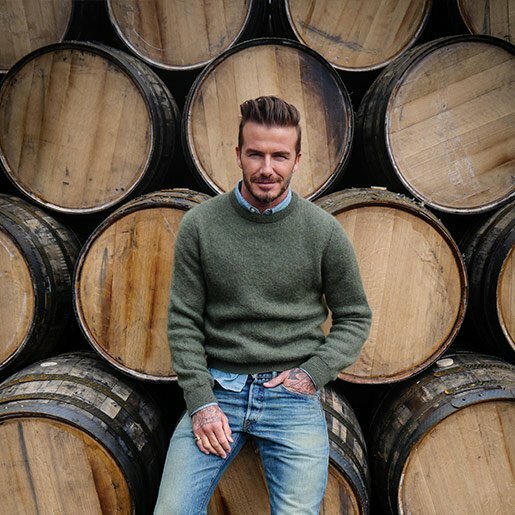 Within the distillery he installed what at the time was almost unheard-of technology: continuous column stills that set out his vision for quality blends through innovation, new technology and creativity. 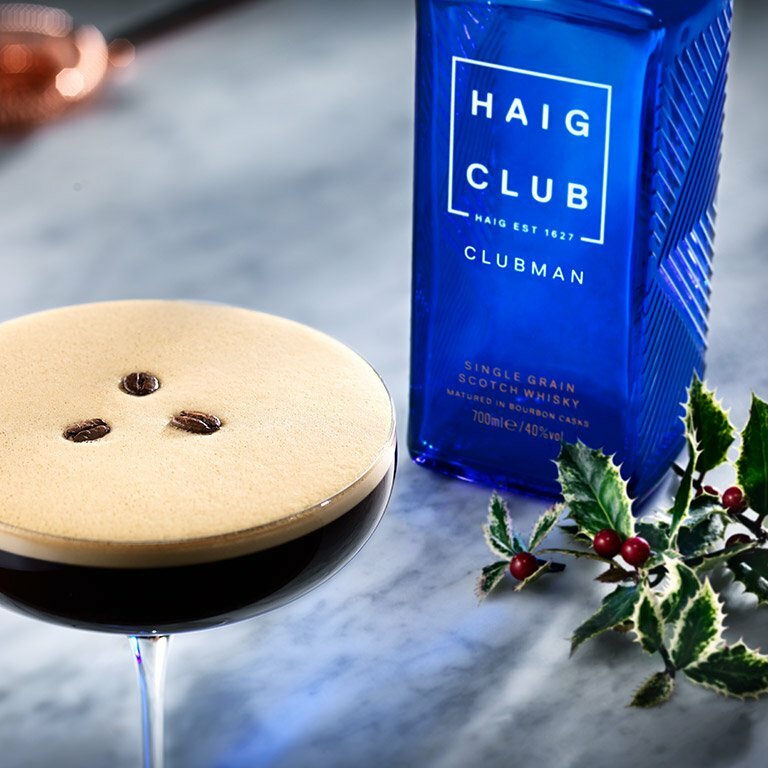 And although it arrived two hundred years later, Haig Club still runs true to that vision, not just because of the blue bottle and single grain whisky, but through the name ‘Haig Club' itself: The 1920s are regarded as the golden era of cocktails and at the time Haig Whisky was known as the Clubman's Whisky, a stylish drink of the times for the new wave of style leaders and innovators who, just like John Haig a hundred years earlier, were determined to do things their own way.